The National Disability Insurance Scheme (NDIS) has been the biggest change to social services in Australia since the introduction of Medicare in the 1970’s and Pearson Allied Health Services (PAHS) was one of the first providers to support families in accessing the NDIS. The NDIS provides individualised funding to Australian’s living with disabilities. This means that for the first time, you are given choice and control over how you would like to spend your funding and how you would like to work towards your goals. Support to connect you with services and assist you to manage your funding and budget. Therapy services, equipment prescriptions and modifications to your home or car. Group programs, day options programs and functional skills programs. Support for parents, carers and guardians to care for the Participant. Assistance to live independently, access the community, and provide support to study or work. As one of the first providers to offer support to families accessing the National Disability Insurance Scheme in Adelaide, we pride ourselves on continuously acquiring and seeking the most up to date knowledge about all things NDIS. 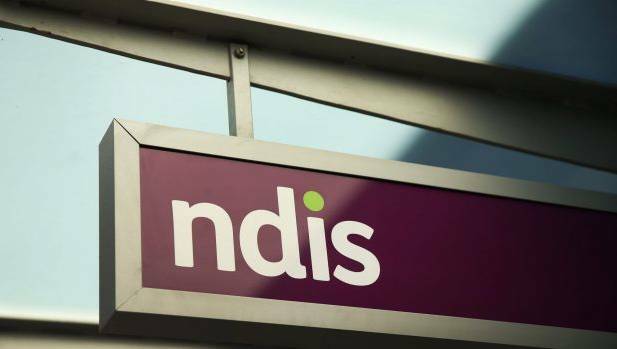 We stay up-to-date with ongoing changes to the NDIS so that we can give you the best advice at all time. While the NDIS provides you with a personalised plan and funding to achieve your goals, we’re here to help make sure you’re working towards all of your goals and that you understand how to achieve the most progress possible during your plan. Our services are built on relationships with families, and understanding what is most important to each individual client. And that means you! We offer a range of programs and services in the community and in our office for children, young people and adults. At PAHS, we use a person-centred approach in all aspects of our services, ensuring you (the Participant) and your family/carers have choice and control over what services you receive and how. As part of our process, we meet with each new Participant and/or their parent/guardian, at no cost, to explain the details of your plan, ensure you are accessing any required services and supports, and to help you to optimise your plan. Our staff have extensive experience working within the NDIS framework, which enables us to help you optimise your plan, support you during plan reviews and ensure you have all the necessary information and reports, provided in a clear and concise format, for your review meeting.